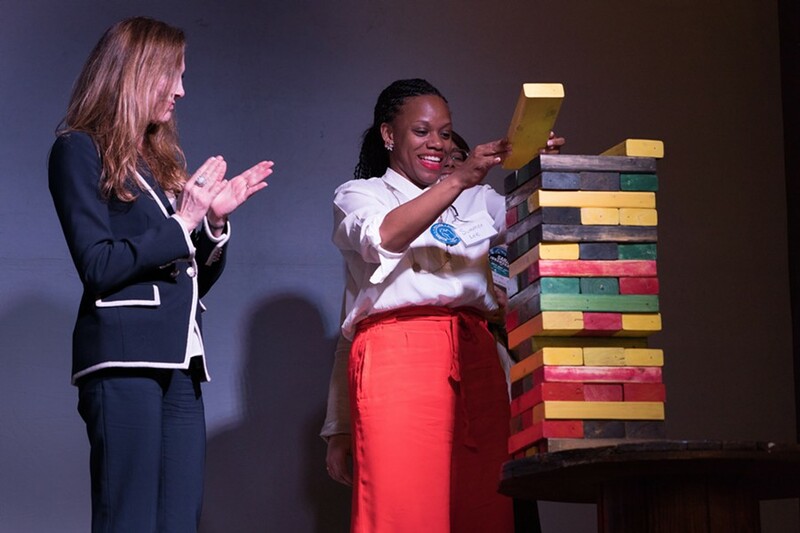 Only a City Paper function would have political candidates play trivia games and giant Jenga while still providing in-depth discussions on subjects ranging from the fight for $15 minimum wage to natural-gas drilling to campaign-finance reform. 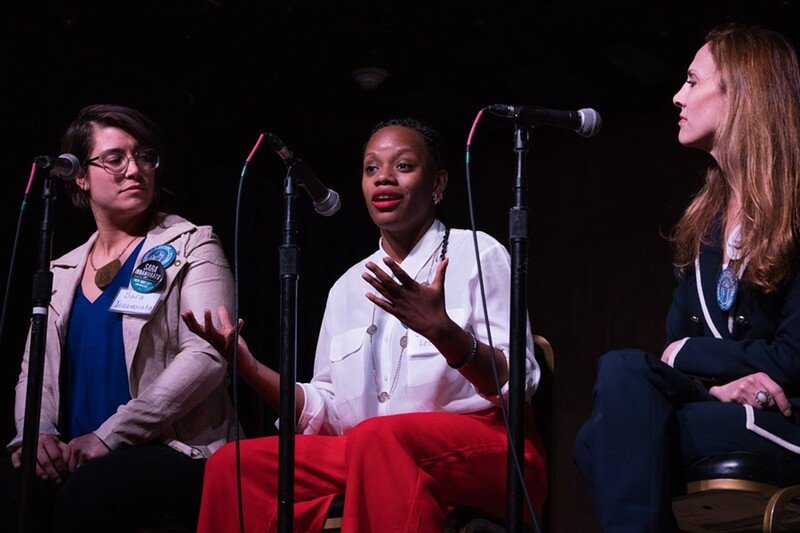 On April 12, more than 50 people attended the political forum at Spirit Lounge in Lawrenceville, sponsored by City Paper and Women for the Future of Pittsburgh (a.k.a. WTF PGH). 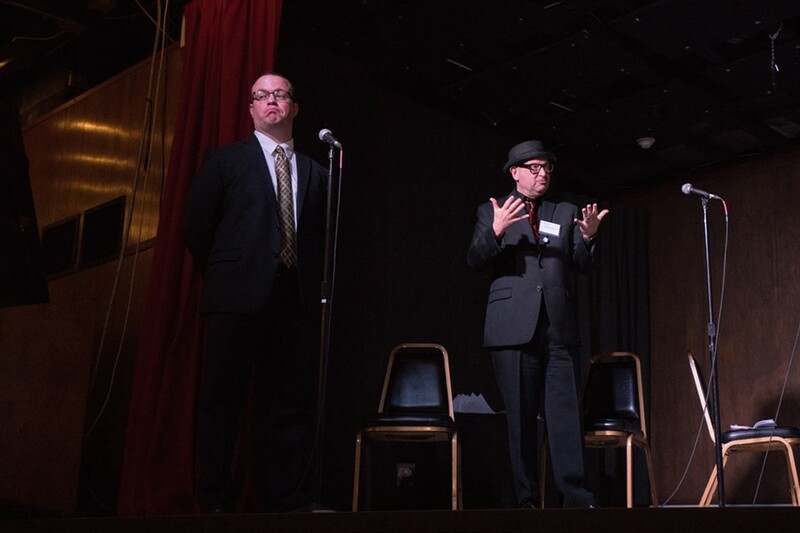 The forum primarily hosted candidates for contested seats in the Pennsylvania state legislature. 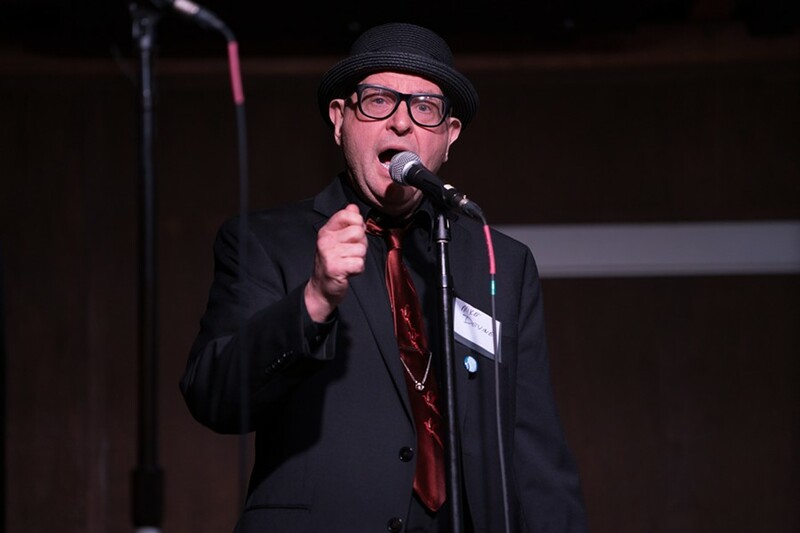 The participants were provided opportunities to talk about their campaigns, as well as show off their knowledge of their districts while playing trivia games curated by CP Editor Charlie Deitch. Ray Linsenmayer, a candidate in the 17th Congressional District who was set to take on Conor Lamb in the primary, attended; however, he withdrew from the race over the weekend. 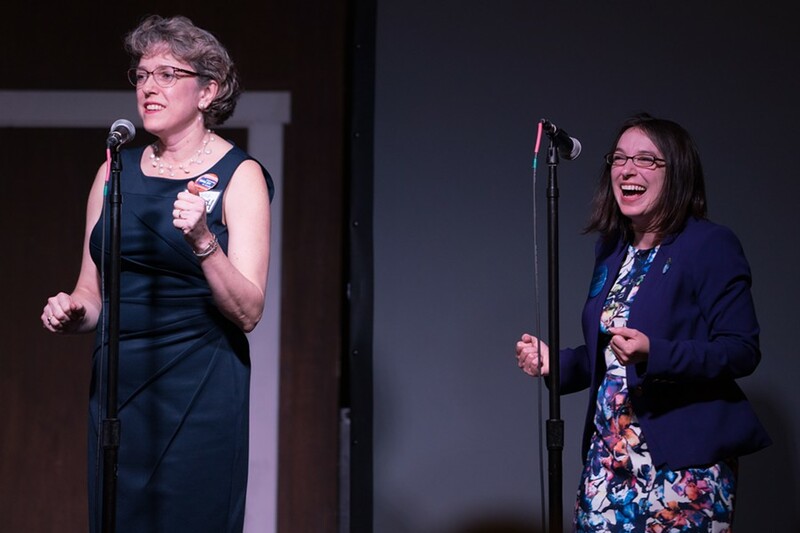 Two Democratic candidates for Pennsylvania’s 38th state Senate District, which includes Highland Park and most of northern Allegheny County, competed in a game testing their knowledge of their district boundaries. 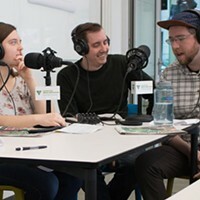 While both public-policy analyst Stephanie Walsh and union organizer Lindsey Williams struggled a bit to name all the independent coffee shops in the 38th District (although they got most of them), they both named almost all of the more than 24 boroughs and townships inside the district they want to represent. Both women are hoping for a chance to face off against incumbent state Sen. Randy Vulakovich (R-Shaler) in the November general election. 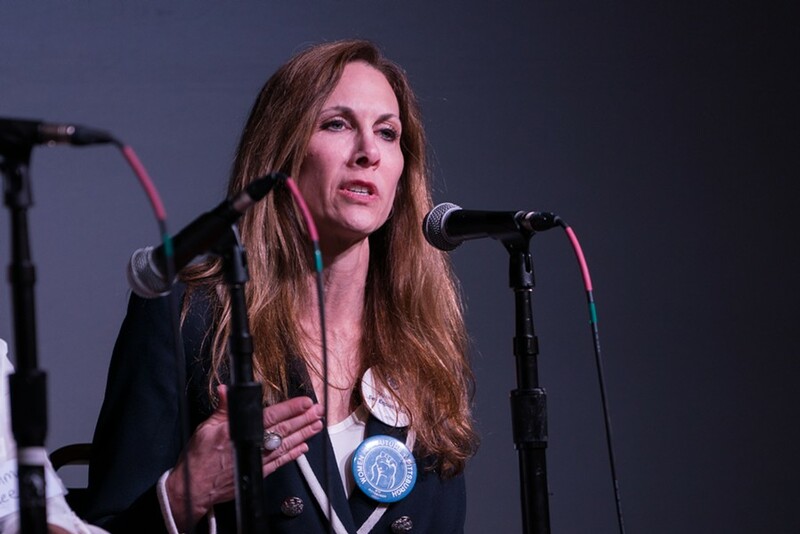 After the game, Walsh, of Highland Park, said her campaign could reach moderates by messaging herself as a “problem solver.” Walsh used to work as a budget analyst in the Colorado state legislature, and touted that experience as a skill for brining people together. She said she would focus on preserving health-care funding and economic development. A slight difference between the two candidates came from the minimum-wage debate. 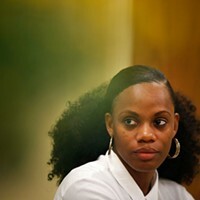 Williams said the state’s minimum wage, which currently sits at $7.25 an hour, should be raised immediately to $15 an hour for large companies. She said a more tailored minimum-wage raise should be offered to small businesses. Walsh also supports a $15 an hour minimum wage, but supports the current Democrat-backed plan in the state legislature to raise the minimum wage to $12 an hour, and then up to $15 incrementally over time. Three Democratic state Rep. candidates took the stage next. 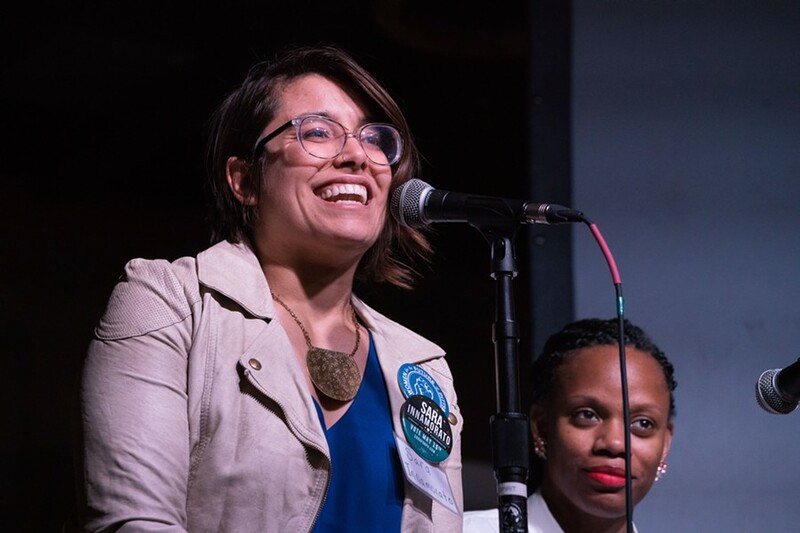 Sara Innamorato, who founded a nonprofit to help women run for office, shared the stage with community organizer Summer Lee and nonprofit founder and former television writer Emily Skopov. Innamorato, of Lawrenceville, is running against state Rep. Dom Costa (D-Stanton Heights) and Lee, of Swissvale, is running against state Rep. Paul Costa (D-Braddock). Dom and Paul Costa are cousins. Both Innamorato and Lee will face off against the Costas in the primary election on May 15. 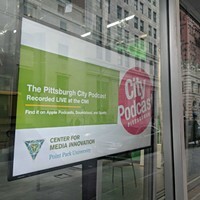 Both Costas turned down invitations to attend CP’s candidate forum, though Paul Costa was hosting a Port Authority of Allegheny County meeting in Rankin at the same time as the forum. Innamorato, Lee and Skopov all talked about how running this year might actually provide a boost to female candidates, giving the power of the #MeToo movement and the rejection by many women of the politics and personality of President Donald Trump. Lee, who is seeking to become Western Pennsylvania’s first black female state politician, said voters seem to want to see female candidates and candidates of color. Innamorato spoke about how the grassroots work her campaign is helping her form relationships that she can bring to Harrisburg if she is elected. She talked about the need for campaign-finance reform and said it is “disgusting how much money we put into politics.” She said that money would be better served to help struggling nonprofits. Lee said that too much money in state politics has made it difficult for even Democrats with environmentally friendly policies to oppose things like natural-gas drilling. Lee said it's important to pass limits on how much people can give to state races. 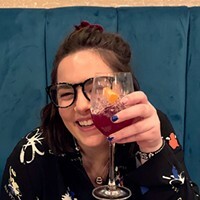 Both Innamorato and Lee, who have been endorsed by Pittsburgh’s chapter of the Democratic Socialists of America, espoused their progressive policies, such as supporting universal health care. Skopov, who is running in a conservative district against House Speaker Mike Turzai (R-Marshall) in November, said that Turzai has lost sight of compromise. She said she is running a campaign to remind voters in her district that they have a choice to support someone who can make positive changes for Pennsylvania. All three women said they support increasing funding for public transportation. 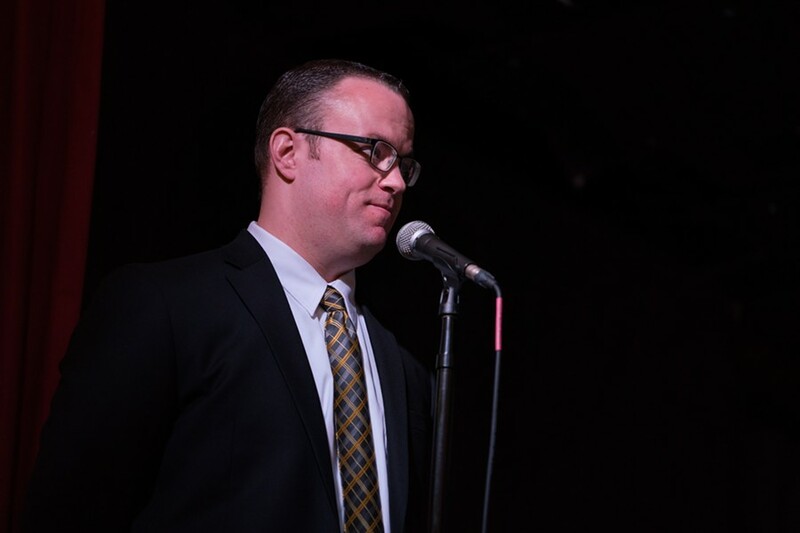 Adam Ravenstahl and Mike Devine ponder answers in "North Side Jeopardy." The final matchup of the night involved Democratic state Rep. candidate Mike Devine and state Rep. Adam Ravenstahl (D-North Side). Both participated in a “North Side Jeopardy” game with Ravenstahl answering the most questions correctly. The event is one of the few, if not the only, candidates' forums to have both an incumbent and their challenger on the same stage. Devine was also critical of Ravenstahl's votes to restrict abortion access, and said he was a 100 percent pro-choice candidate. Ravenstahl defended his stance on abortion, noting that he recently voted against a 20-week abortion ban bill. But he also said that there are many pro-life voters in his district. 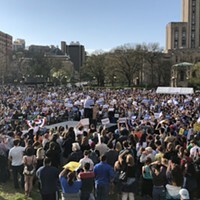 Ravenstahl also said he would be supportive of a single-payer healthcare system, if Democrats were to take control of the Pennsylvania legislature. He said political attacks should be more focused on Republicans since they control the state House and state Senate. Ravenstahl also touted his experience in office and the help he has provided to constituents, particularly senior citizens. 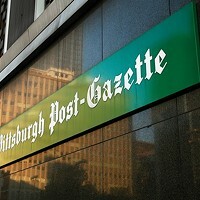 “I am confident in what my office does,” said Ravenstahl. April 16 is the last day to register to vote for Pennsylvania's Primary election. Voters can register at pavoterservices.pa.gov.